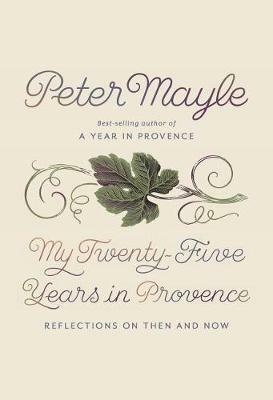 PETER MAYLE is the author of fifteen previous books. A recipient of the Légion d'Honneur from the French government for his cultural contributions, he lived in Provence with his wife, Jennie, for more than twenty-five years. He died in January 2018.